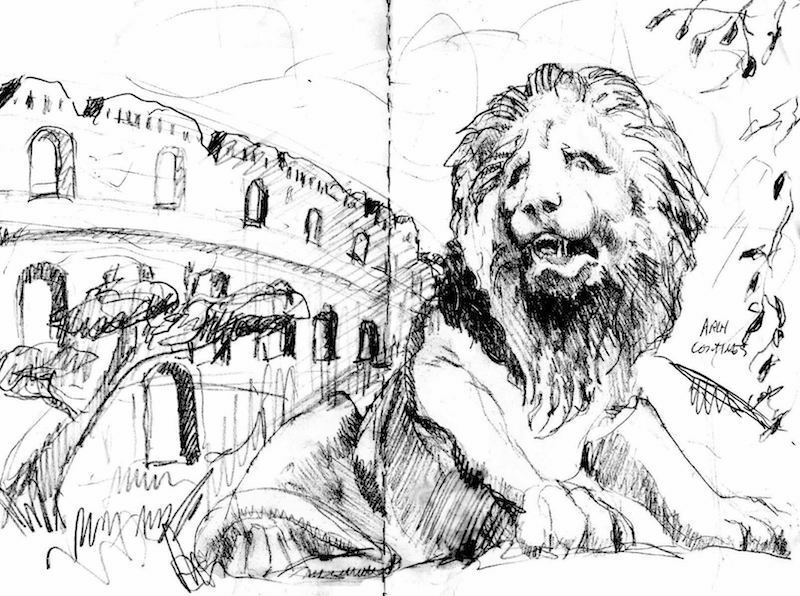 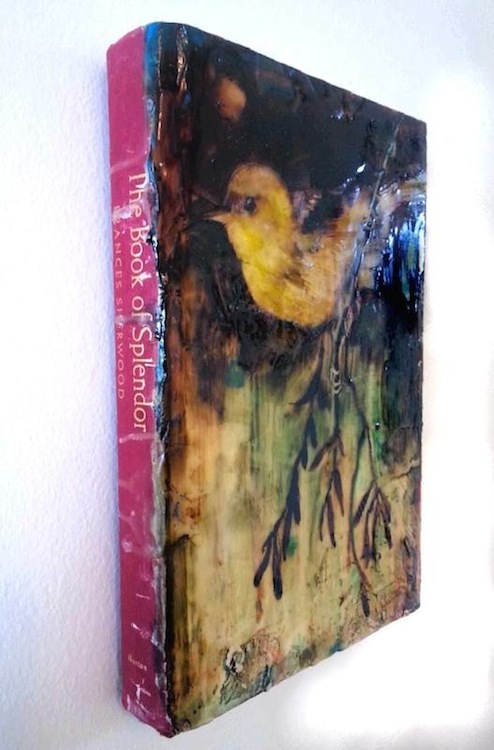 See the complete series of book paintings on the BOOK PAINTING page. 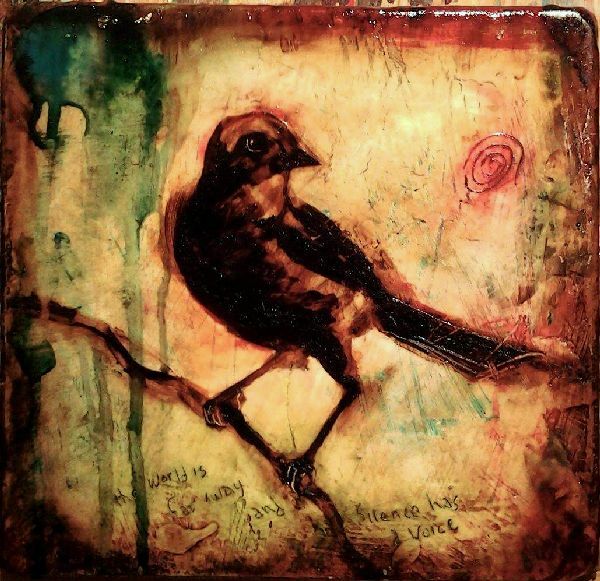 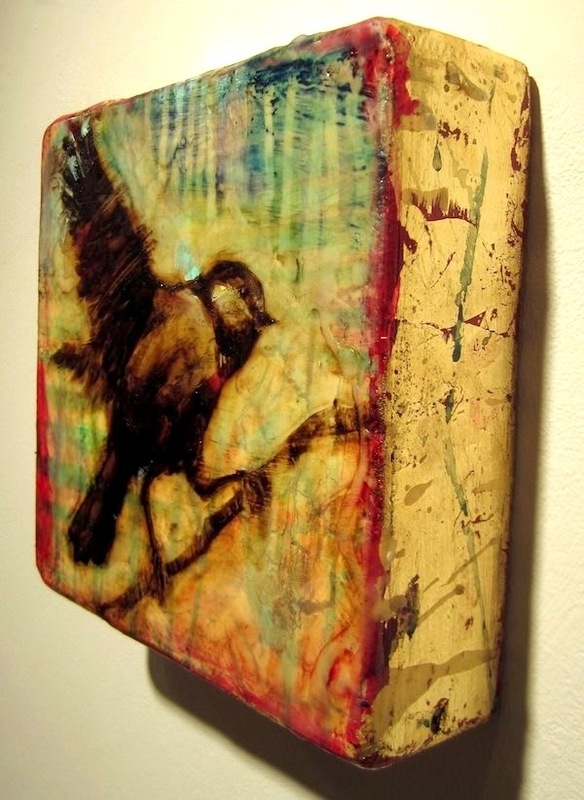 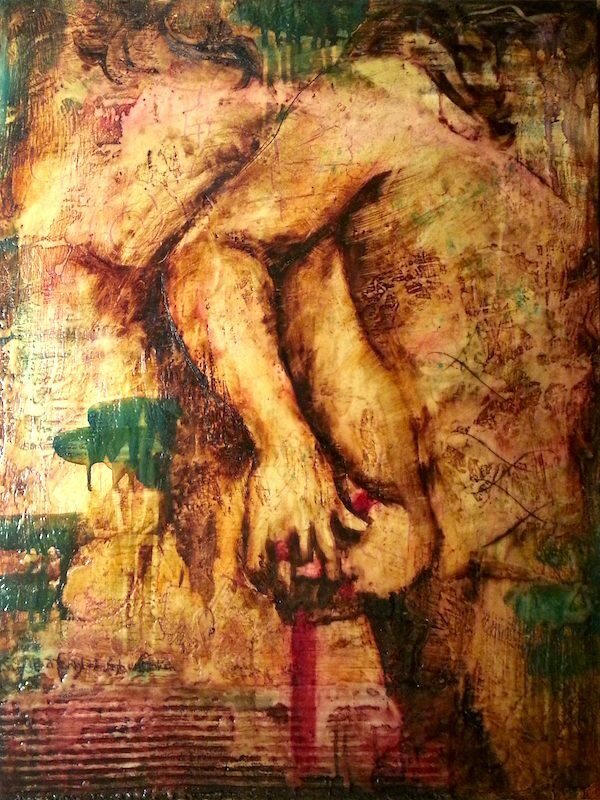 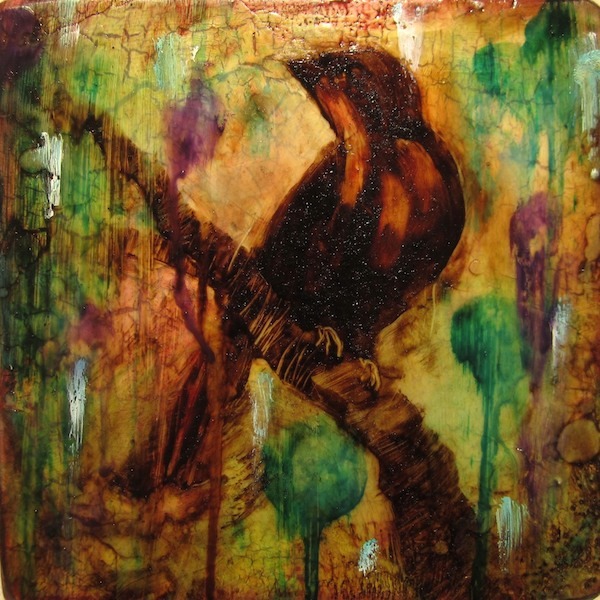 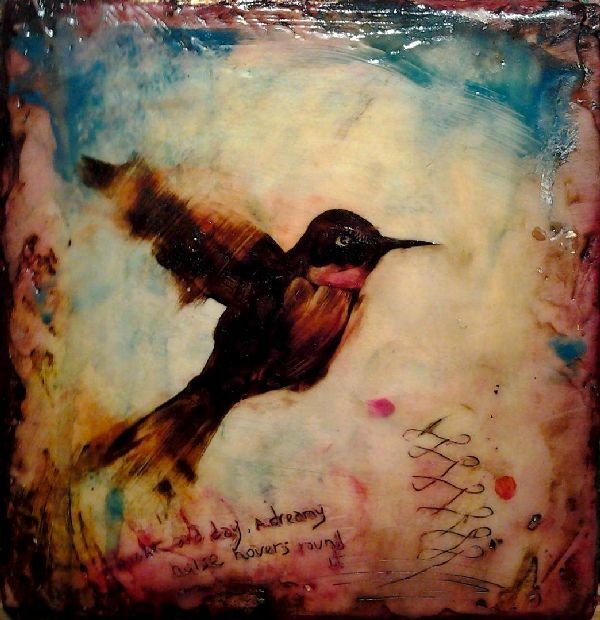 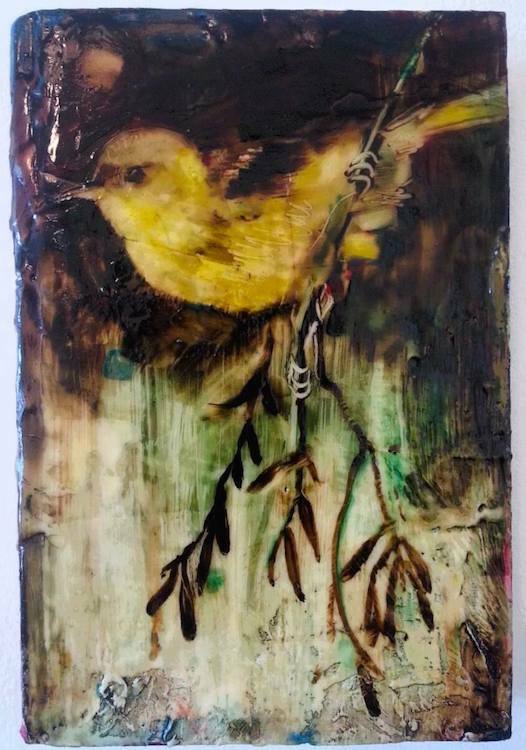 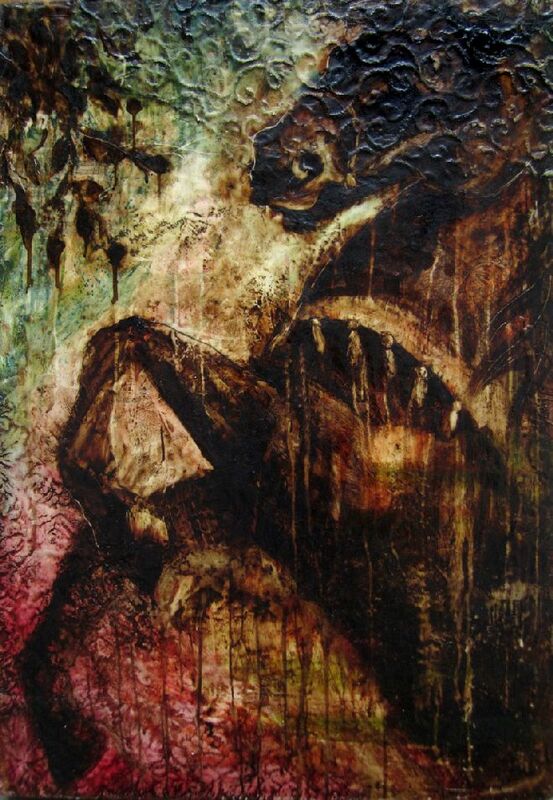 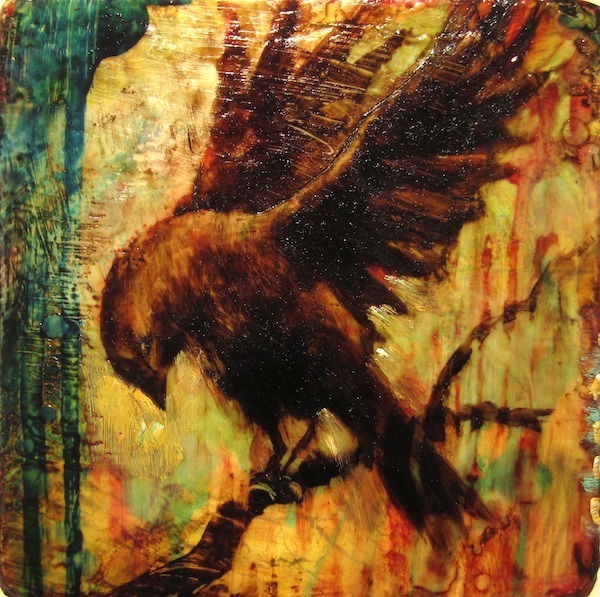 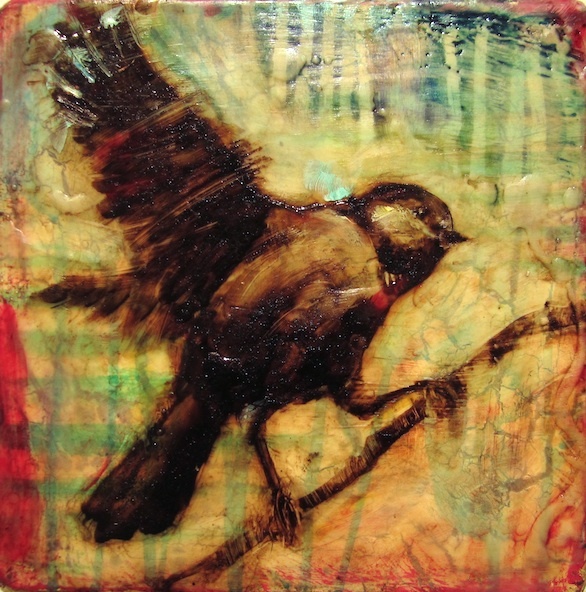 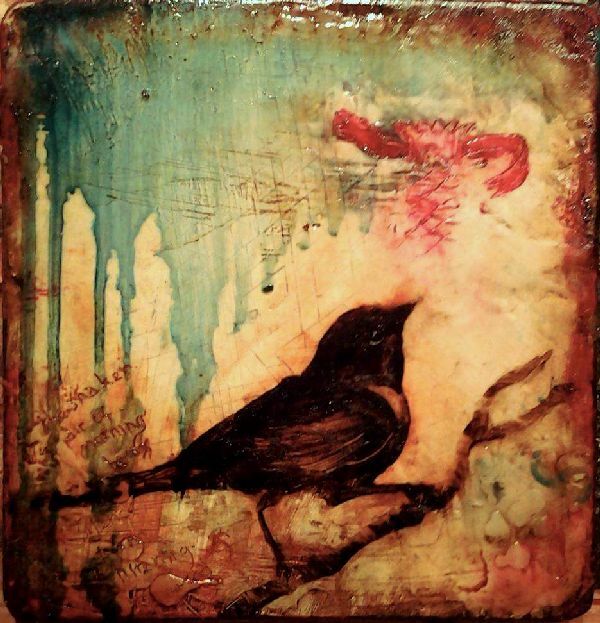 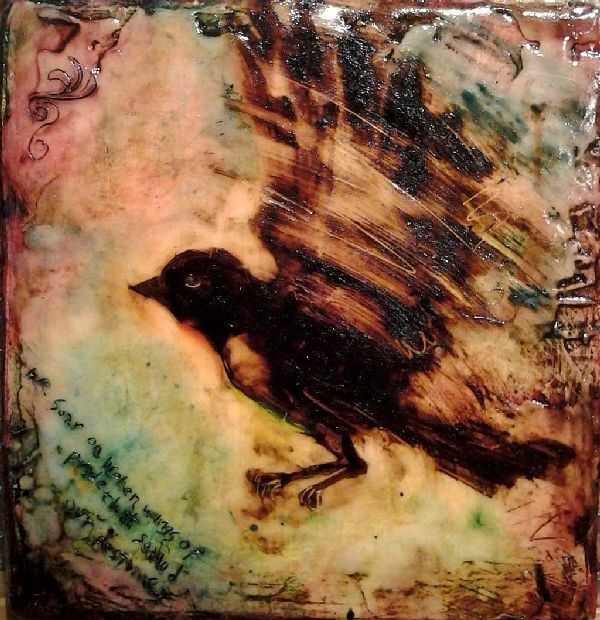 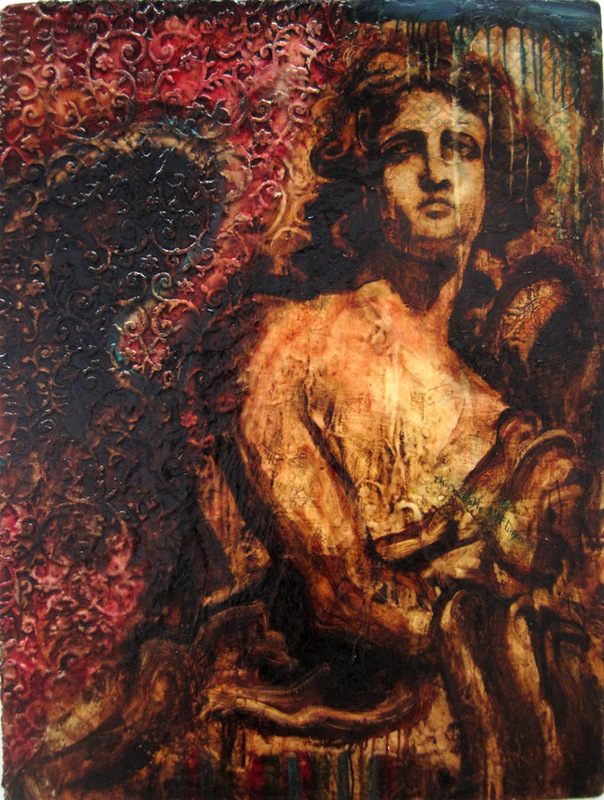 The following work is: oil, collage, beeswax, and tar on wood constructions. 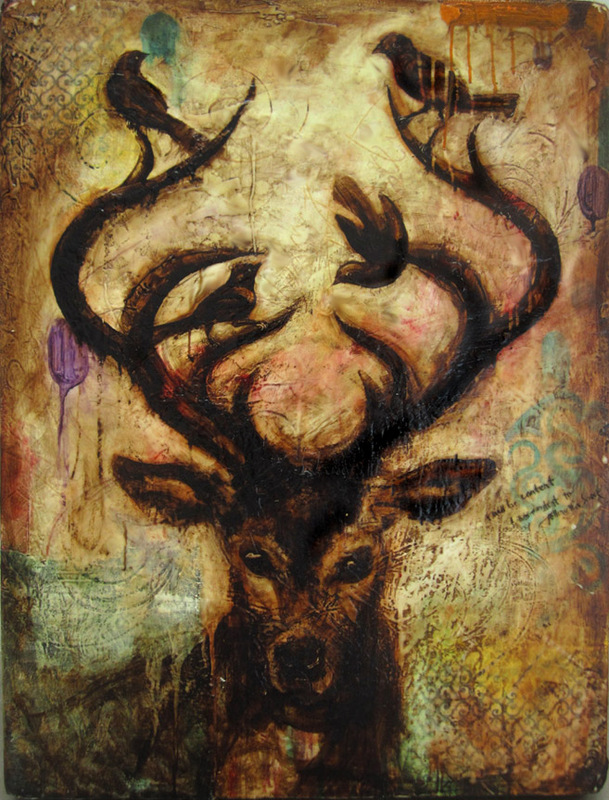 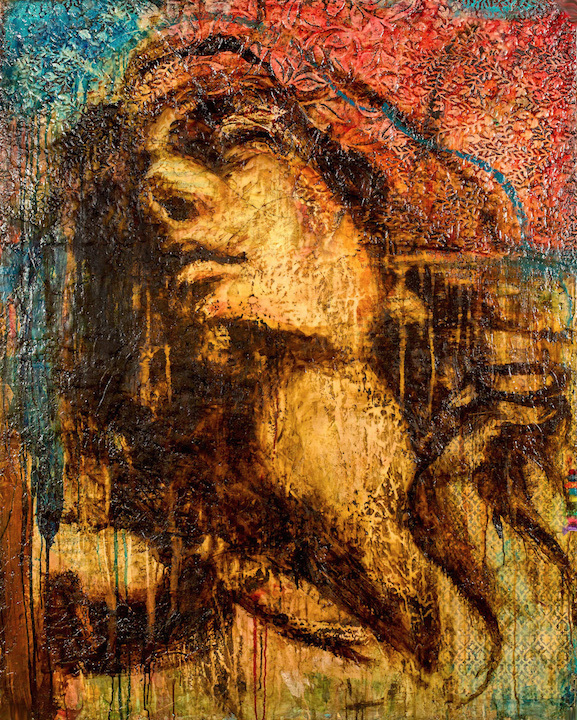 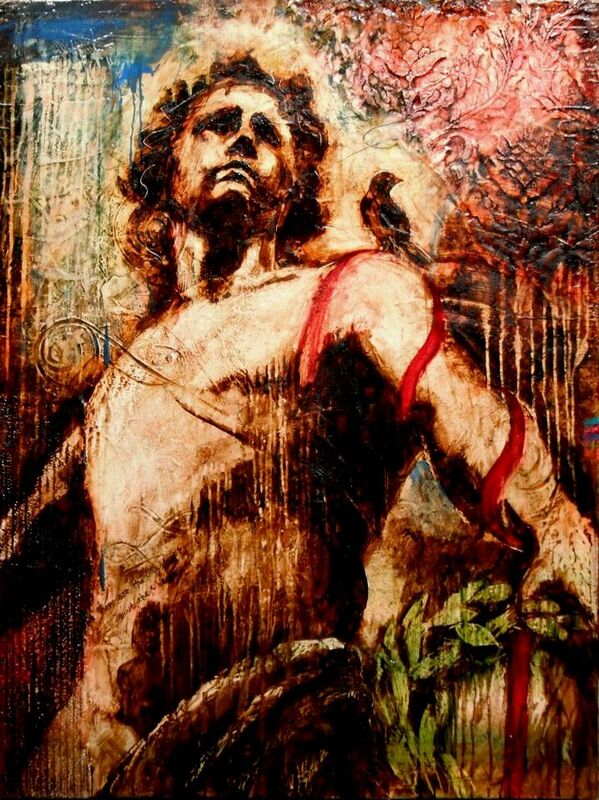 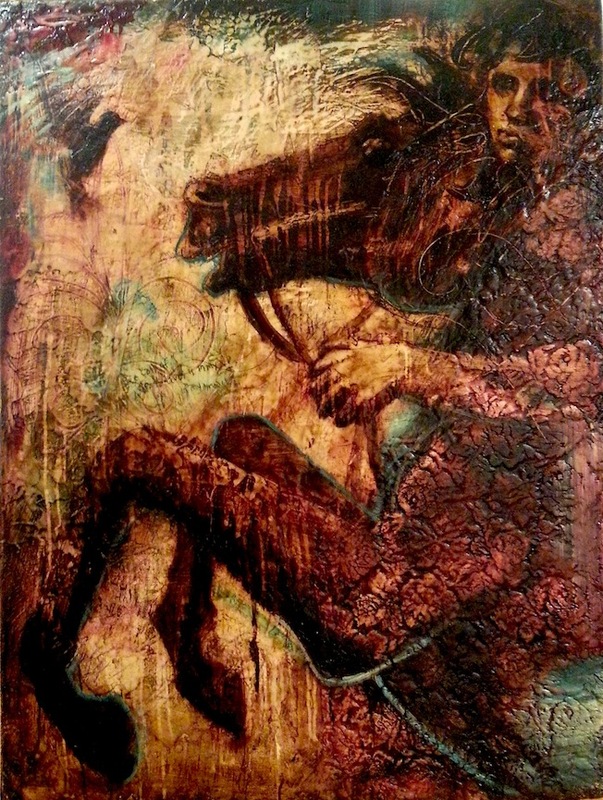 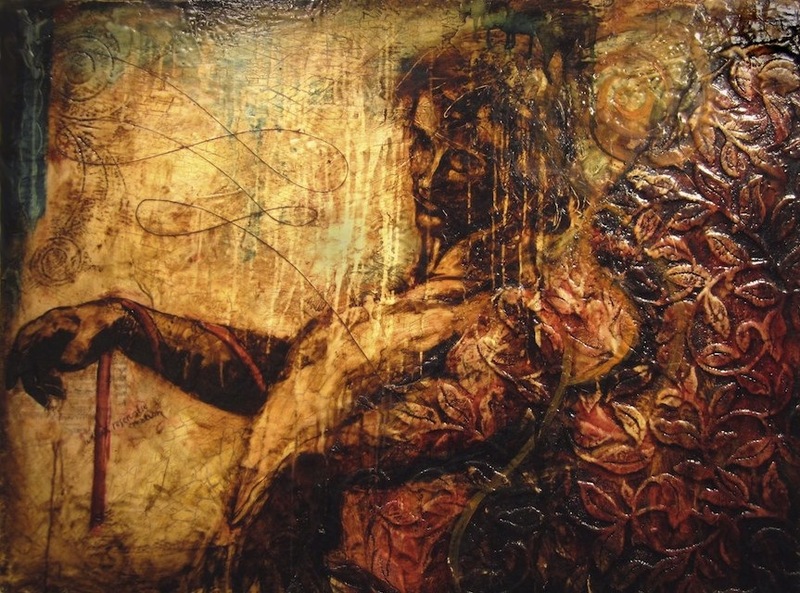 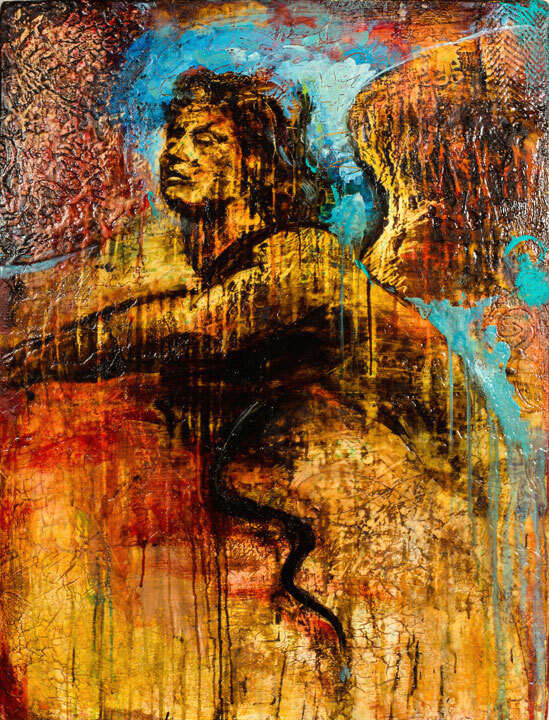 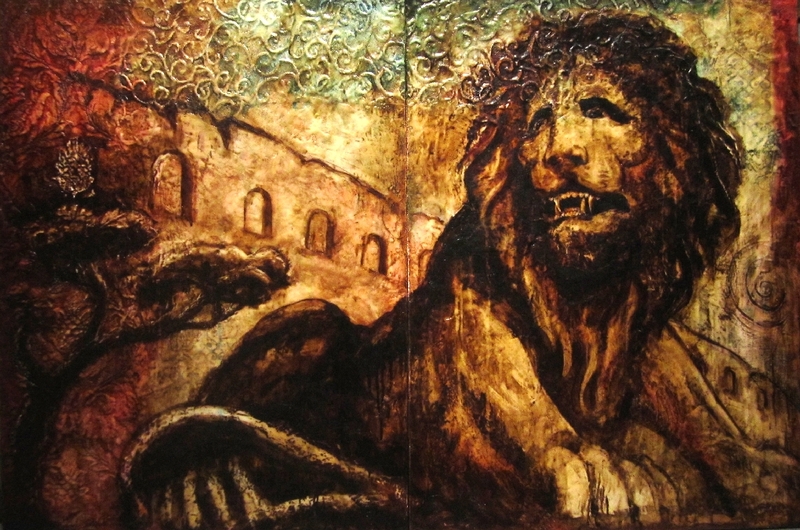 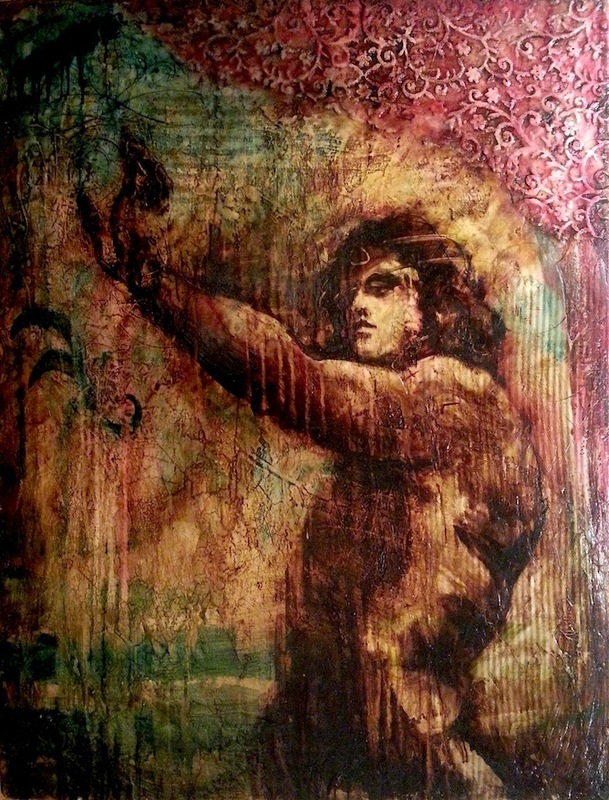 "Genoa Guardian", 40" x 80" x 4"